From the moment he was introduced to the mainstream, Kanye West was marketed as a leading intellectual of his generation. Despite the beauty of such a title, it comes with confining expectations. 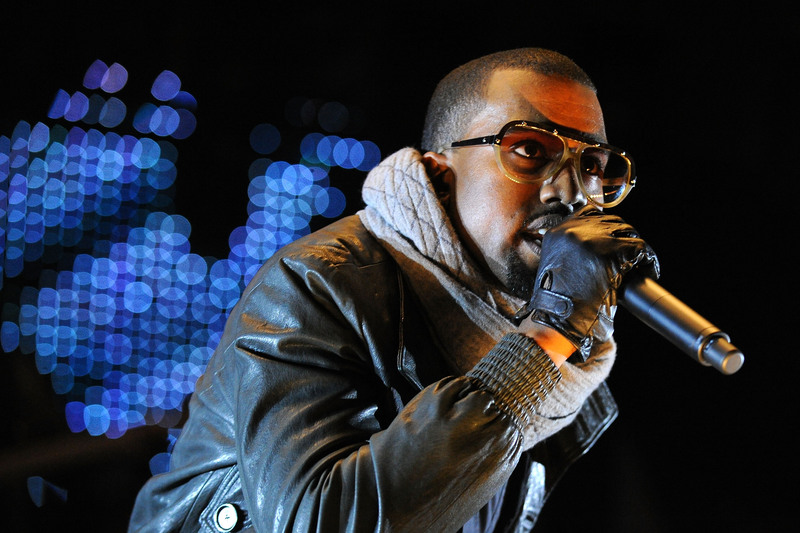 THE will be embarking on a “Dear Kanye” series as a method of deciphering his evolution. West has taken a course—artistically but especially personally—that seems to contradict the ideals he promotes. Regardless of how uncomfortable West’s current direction might be, it does not necessarily dilute any truth he has spoken. The current position Kanye finds himself in has some similarities to one of the greatest intellectuals, Richard Wright. By no means am I saying that West is as influential, creative, or a proper heir to the decedent’s throne. Nor am I endorsing all of their thoughts but rather acknowledging them. The main purpose of this parallel is to show how the plight of a seemingly duplicitous black man has been handled throughout the years. West’s state of mind is drawn not only from his music but also from his interviews, “speeches,” and other artistic ventures. The series will not merely draw comparisons to Wright, also other aspects of West’s evolution. After concluding the initial installment, we will look at how West has further aided in extending the commodity of the black female phenotype. The perpetuation the tradition of the Hottentot Venus (Sarah Baartman) and his preoccupation with the works of Jean-Paul Goude will be used as a backdrop. Each topic will start will his debut album College Dropout and corresponding material and progress through his albums and other media in a similar fashion. This series has no intentions to bash Kanye but will attempt to sift through the mind of a man still finding himself while speaking for his people—whether he knows it or not.